If you’re following this blog religiously, you may have noticed that in almost every food and restaurant review we make, there’s a backstory behind why we choose to dine at a certain place. 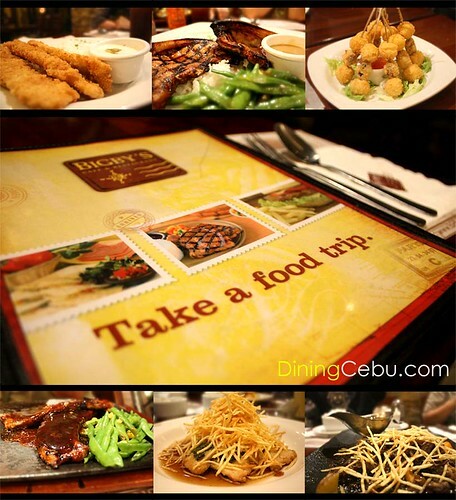 Dinner at Bigby’s Cafe and Restaurant at the Terraces Ayala Cebu was no different. It had a backstory all right but it’s as shallow as Bigby’s serving bottomless ice tea unlike Sunburst. But don’t get me wrong, that’s not the only thing Bigby’s has to offer. Stick around to know what I love about Bigby’s Cafe and Restaurant. When you want Great Pizza, Call a Cab. That is the Yellow Cab Pizza Company’s tag line. And we believe it. 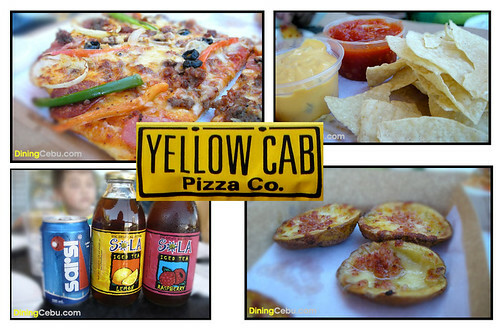 Whenever we want great pizza, we always have a Yellow Cab Pizza. It was honorary Pakalista Jon’s advance birthday treat, and we celebrated on the opening day of this new restaurant in Cebu – T.G.I. 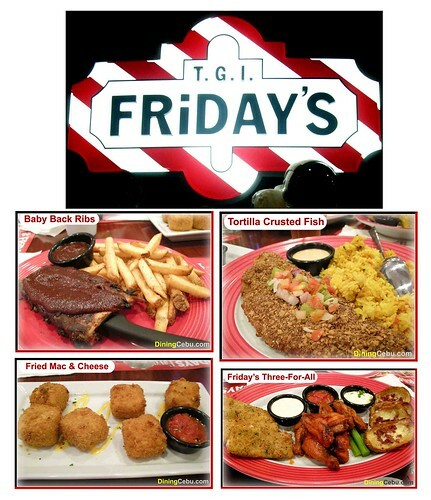 FRiDAY’S at The Terraces Ayala Cebu. We were so looking forward to having dinner at this Cebu restaurant because we have always wanted to dine at T.G.I. FRiDAY’S since our Manila trip way back in 2005.